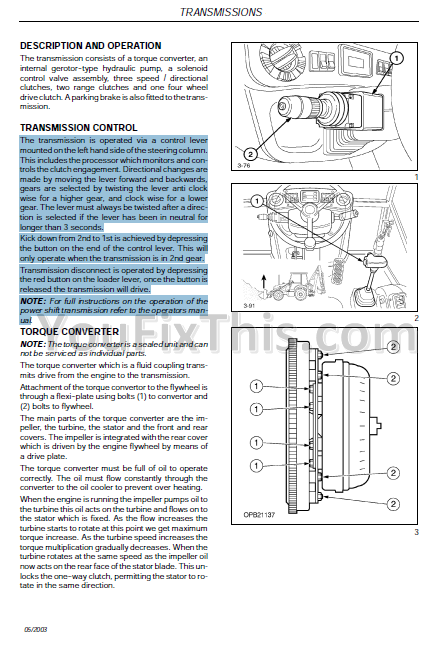 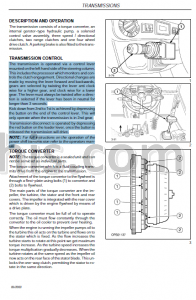 Fiat Kobelco E30SR E35SR Evolution Complete Workshop Repair Manual. 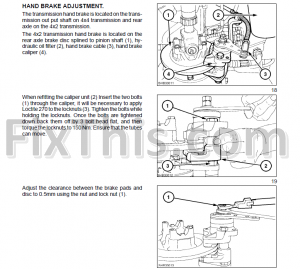 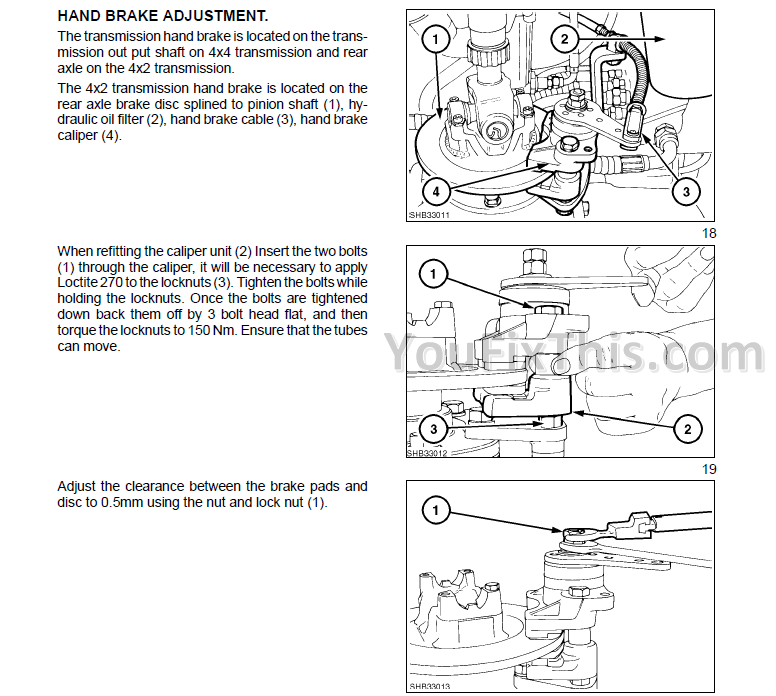 Step by step highly detailed illustration, diagrams, on how to service, maintain, tune-up, repair, overhaul. 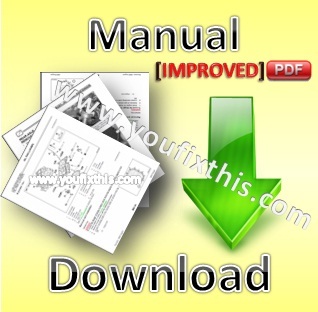 Workshop Manual contains the technical information necessary for machine service and repair, the service equipment, the information on maintenance standards, the removal and installing procedure, and the disassembly and assembly procedures.